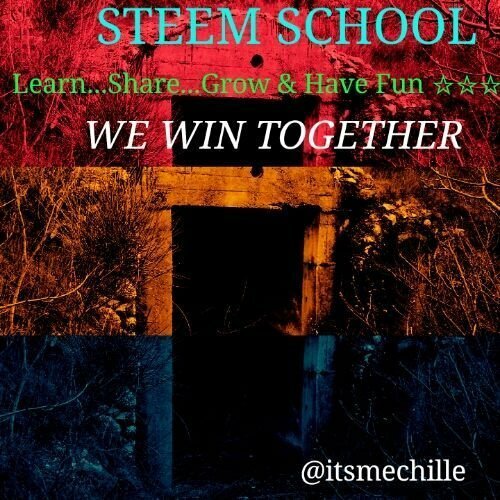 This is your only chance to learn to earn and grow fast in steemit. Together with others all across the world. Your team will help you with the fundamental steps to be on top. Find me at #SteemSchools. Today, I would like to personally invite you take part as we take the top. 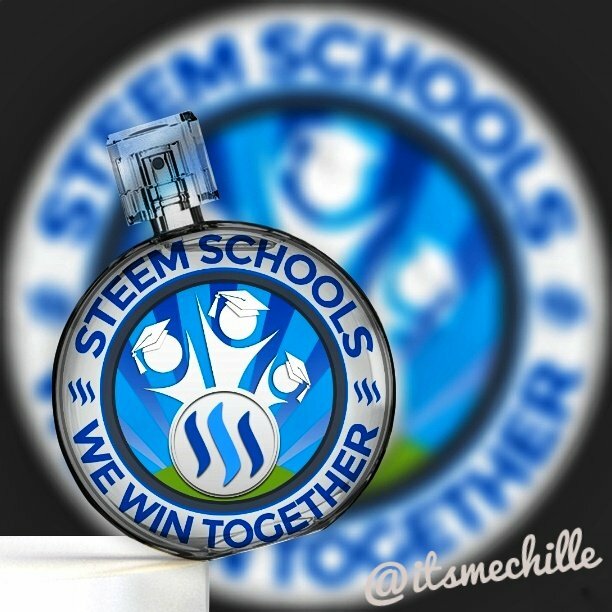 Steem Schools is "Academy of Life"! We are diversified, friends from Latin America, Venezuela, Philippines, U. S, Indonesia, Nigeria, Bangladesh, Europe, Middle East and from all over the world. Wherever you come from, we are united as one. Synergy and positive energy are here. You don't have to be alone in your journey at steemit. We are here to help and support you reach the top. Click here to meet your team https://discord.gg/ymyb8CM. Join our Live Classes to Learn to Earn and Grow Fast!! 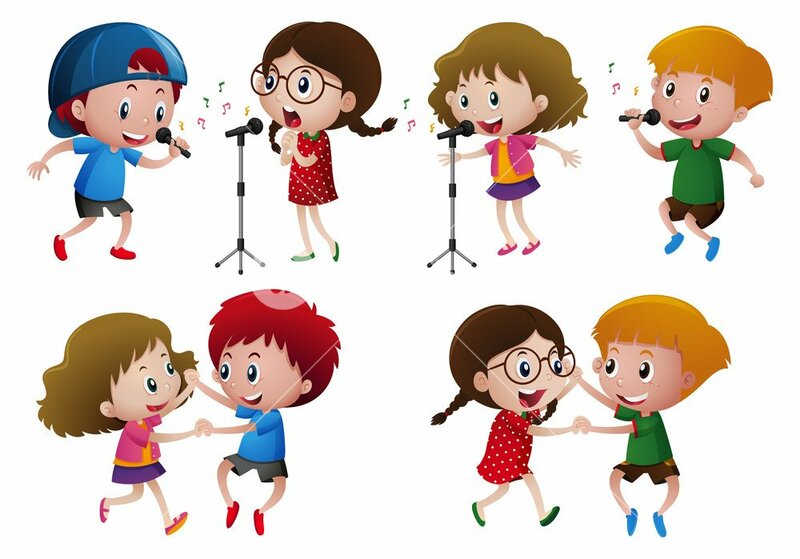 and Have FUN!! !